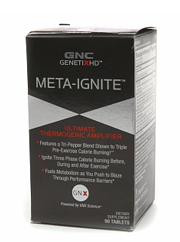 Meta Ignite Review (UPDATED 2019)- Does This Product Really Work? Meta Ignite Review – Does This Product Really Work? 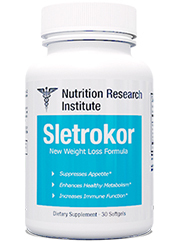 This energy boosting, thermogenic enhancing, metabolism increasing and calorie burning weight loss supplement is intended to build a toned physique. Their product is meant to go hand in hand with intense exercise. According to the manufacturers it allows an extra push during strenuous exercise, leading to better results in the gym. Though it’s marketed more towards those looking for an extra kick in the gym let’s see if it has benefit. Created by GNC, a company that makes their own supplements and sells several other companies products. Several lawsuits have outed GNC for their reported business practice of trying to drive long held franchise owners out of business to regain corporate control. 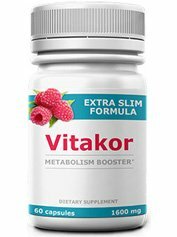 According to the makers this products works at the cellular level to deliver energy, focus and extra calorie burning during a workout. This leads to more results in the gym which further increases the rate of output while supporting fat loss. It relies a lot on caffeine in order to give the extra energy needed which can provide results; caffeine can be found naturally in many food products. 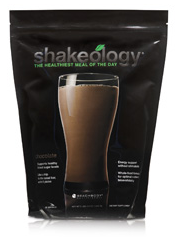 It’s thermogenic blend is caffeine and black pepper extract which is intended to mostly increase metabolism. Their intensity mix has a lot of natural ingredients such as green tea and cinnamon bark to give antioxidants and an increase in blood circulation. Once again these ingredients can be found cheaper and more wholesome solo. 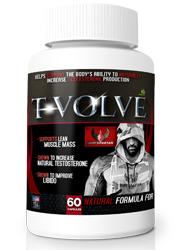 They do add 3 different proprietary blends which does not allow customers the ability to know individual strengths which can cause potential problems seeing as how stimulants are added. 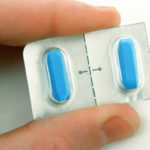 Due to the addition of food coloring and caffeine it would be more suitable for others to find the active ingredients in known dosages and more wholesome alternatives. 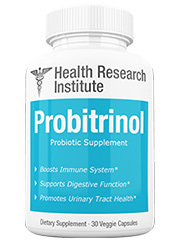 A proprietary blend of three ingredients including caffeine amounts to 243.34 mg and they recommend two capsules daily. Caffeine is not suitable for some and especially since it is mixed in unknown amounts better alternatives exist to solve this problem. Gingko Biloba Leaf Extract: Ancient tree used for several remedies including aiding in blood circulation. FD&C Yellow #6: Food coloring known to be the most allergen causing of all food colorings. Palmitoylethanolamide: Form of fatty acid known to treat inflammation and chronic pain. Black Pepper Fruit Extract(piper nigrum, piperine = 5 mg)t: Added to increase surrounding ingredients strength and to aid circulation. Mega Natural Golden Grape Seed Extract: Patented form of Grape Seed that is GMO free. Intended to increase circulation and provide antioxidants. 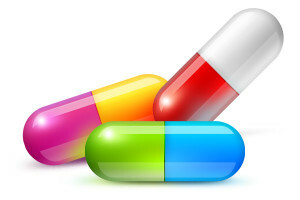 Potential Side Effects: Dry mouth, dehydration, anxiety, mood swings, fatigue, difficulty concentrating, difficulty breathing, panic attacks, hyperactivity, nausea, vomiting and elevated heart and blood pressure. 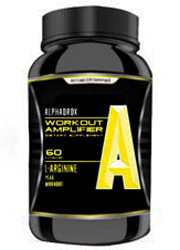 Available online and in GNC retailers across the US. Product also gives full ingredients listed. 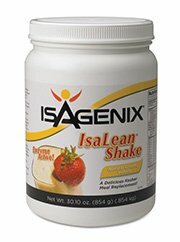 While there are a lot of words used to describe this product such as “intense” and “inferno” most of these things come strictly thru the addition of caffeine and other natural ingredients made available in common supermarkets such as green tea, cinnamon bark, choline(found in many foods) for example. Since the ingredients are mixed into blends it also makes it impossible to know exactly how much of each you are getting. 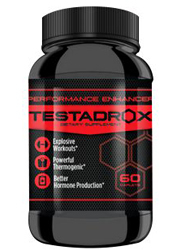 It just leaves too much doubt especially since this product relies on caffeine heavily, a stimulant that in high doses can cause potential problems. They quote a study where they took 20 people and had them take this product while using a treadmill. It makes sense that they lost 300% more calories as the caffeine inside does cause a short term burst of energy. However caffeine tolerance does come quickly and taking heavy stimulants during exercise can tax the heart in potentially negative ways. Without a long term study you won’t know exactly what this product has in store for the long term. This product comes in at a months supply for $49.99, a steep price considering you won’t be able to tell how much of each ingredient is inside. Citing a flawed study that did not take into account long term results is not a proper way to find a product useful. Combining the fact you don’t know the exact ingredient strength or caffeine intensity is also an issue. The high price for mostly easy to find ingredients also adds to the problems with this product. High amounts of caffeine can be found in many cheaper sources and the rest of the ingredients added do not have a definitive breakdown by the company to see the intended purpose. Armed with loads of promises and meant to satisfy a niche market, this product fails to provide sufficient evidence. 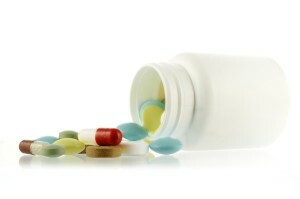 Real support and a more well rounded approach to fat loss is easily found when you take the right supplements. 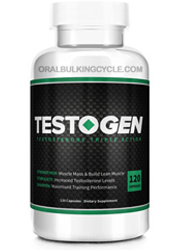 Take products that are stimulant free and grant you the right to know the exact dosage strength. 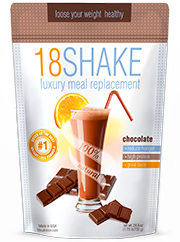 All natural weight loss can be reached by taking the brands that have good support to backup their claims. Whats better than Meta Ignite?